Economic analysis is a systematic approach to examining the allocation of limited resources to achieve a certain objective. Businesses, government agencies and nonprofit organizations use economic analysis techniques for a variety of purposes. Tools of economic analysis are especially popular in the medical and pharmaceutical industries, which use these methods to assess the costs and effects of new medications and medical therapies. Methods of economic analysis help ensure cost-effective operations, minimize overhead and compare costs to expected benefits. Cost-effectiveness analysis asks how much of a good of service is produced for each dollar spent. This method of economic evaluation enables analysts to compare total costs of activities with their outputs or effects, based on differing units of value. The analysis measures costs in monetary terms while measuring outputs in units of goods, services or other effects. An important measure in cost-effectiveness analysis is the cost ratio, as this helps determine the economic efficiency of given activities. Examples of cost ratios include the ratio of tutoring costs to the higher student scores on reading and mathematics assessments, or the costs of a new blood pressure medication to reductions in blood pressure levels among patients. When the outcomes of two different activities, such as two new medications, are equal, cost-minimization analysis compares the costs of inputs (known collectively in economics as land, labor and capital), usually for the purpose of finding the activity or output with the lowest cost. Cost-minimization analysis is the simplest method of economic evaluation, as it focuses on one side of the equation (costs); however, it has only limited use because it is appropriate only when different activities have equal outcomes. Before conducting a cost-minimization analysis for medical or pharmaceutical therapies, clinical evidence should demonstrate that outcomes between alternative medications or treatments are equal or have only minimal differences. Cost-benefit analysis (referred to by some economists as benefit-cost analysis) weighs the costs and benefits of activities by attempting to place monetary values on the benefits. 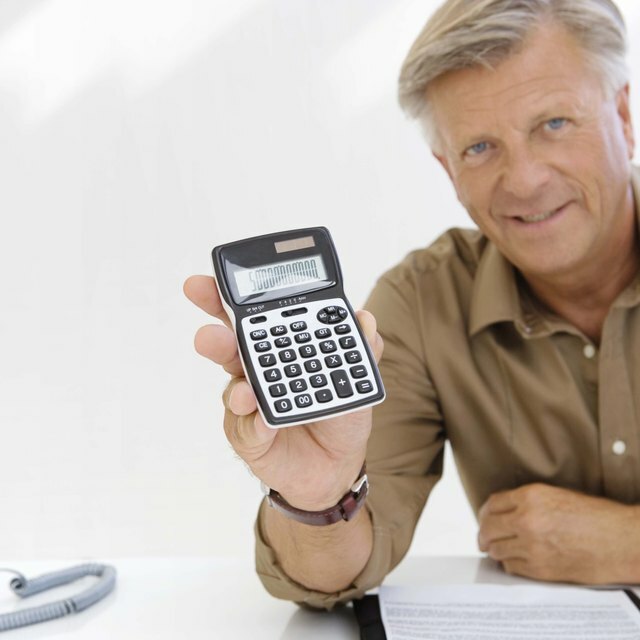 This provides a common unit of value by which to compare costs and benefits. Government organizations and public policy analysts employ cost-benefit analysis to determine the desirability of competing policy alternatives. Cost-benefit analysis assists decision makers in assessing projects and activities in economic terms. Expressing the benefits of activities in monetary terms demonstrates the key shortcoming of cost-benefit analysis. It is difficult—and in some cases, improper—to express some benefits or outcomes in monetary terms. Some may ask what the monetary value is of such benefits as higher academic achievement, increased lifespan or improved domestic security against terrorism.